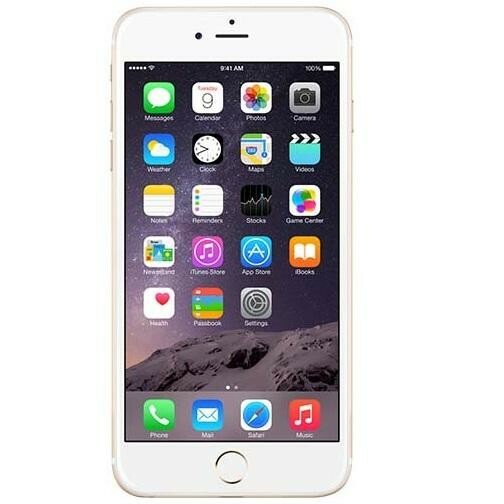 Want an iPhone 6S Plus but at a fraction of a brand new price? 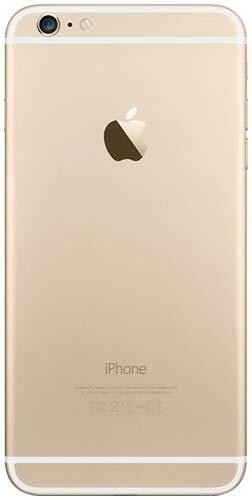 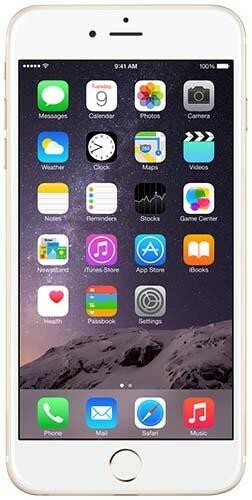 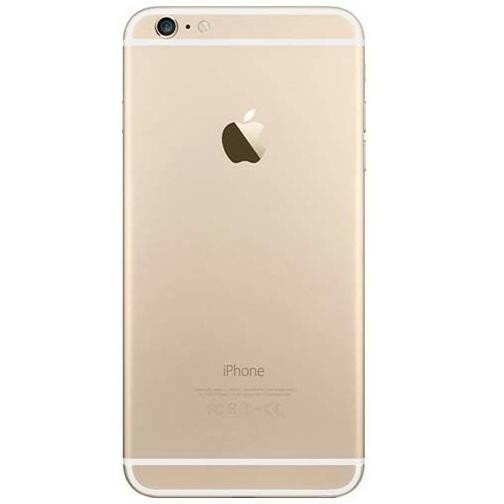 At Electrical-Deals you can get a Apple iPhone 6S Plus 128GB in Gold unlocked to any network in Refurbished Pristine for a great price. 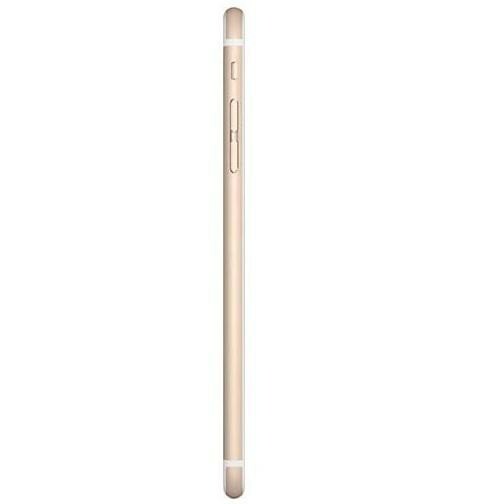 This has a 12MP camera, 5.5 Inches screen, Apple A9 processor, and 2 GB of RAM. 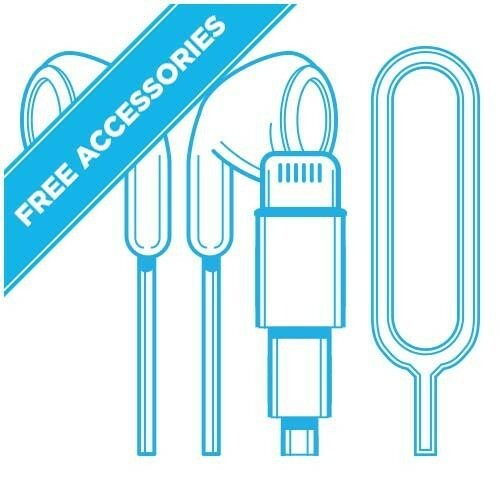 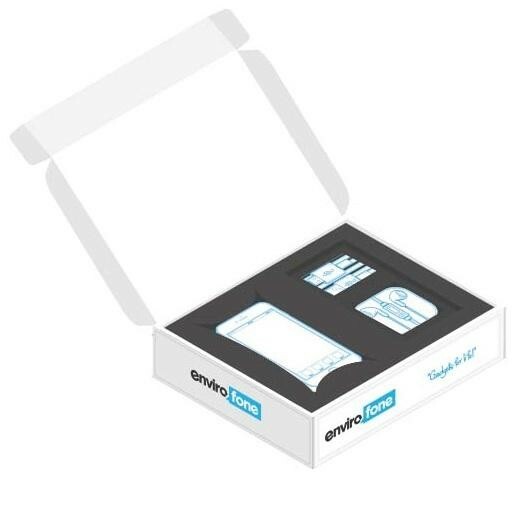 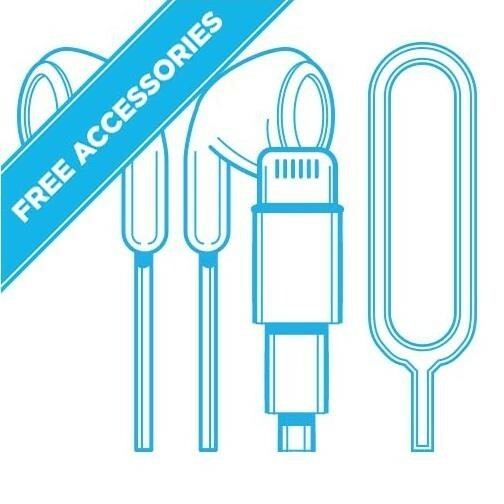 All Mobile Phones include FREE postage, come with a 6 month warranty as standard and FREE accessories, including a charging cable, headphones and sim pin.